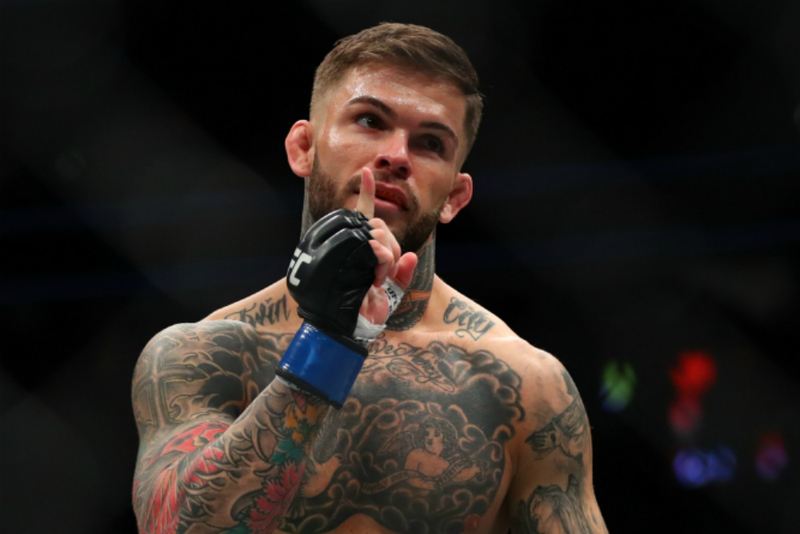 Former UFC bantamweight champion Cody Garbrandt is set to battle Pedro Munhoz at UFC 235 on March 2. Garbrandt (11-2) is coming off of back-to-back knockout losses to TJ Dillashaw, most recently at UFC 227 in August. “No Love” defeated longtime champion Dominick Cruz to become the bantamweight king in December of 2016 but dropped the belt to Dillashaw in his first title defense. He currently sits at #1 on the official UFC bantamweight fighter rankings.